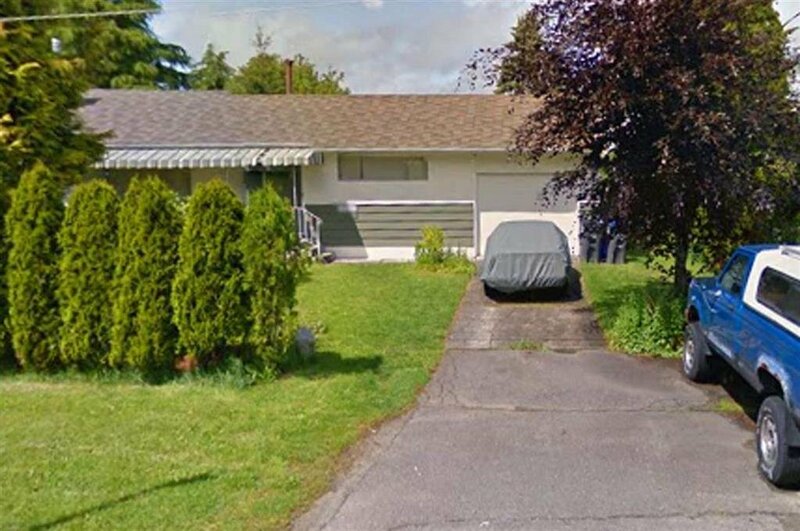 Charming 2 bedroom rancher on a fenced lot, located on a quiet, no thru street, only 5 min to White Rock beach and walking distance to schools, Semiahmoo Mall and Transportation. 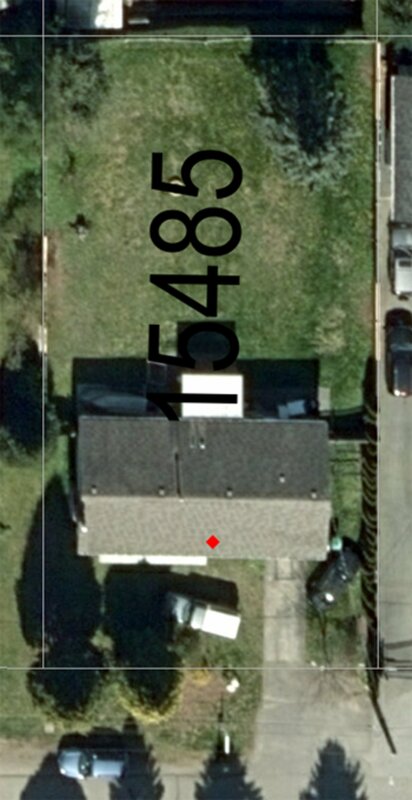 Yard is huge 9250 sq. ft. rent for 1400/month now. Great starter home or fabulous investment property! 24hrs notice please.